The Florida African American Heritage Preservation Network (FAAHPN) is a professional association organized in 2001 by the John Gilmore Riley Center/Museum. 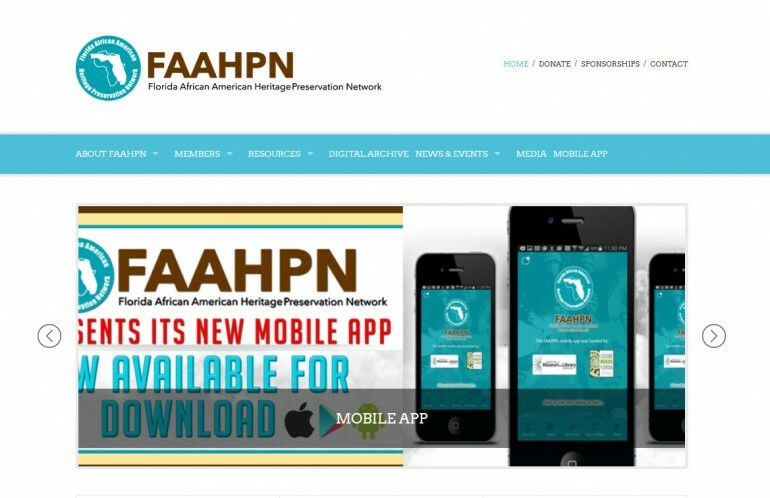 FAAHPN serves as an informational and technical assistance resource in response to a growing interest in preserving Florida’s African American culture, that of the African Diaspora and that of other related ethnically diverse historic resources globally. 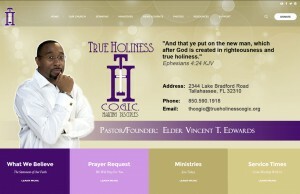 Project name: True Holiness C.O.G.I.C.